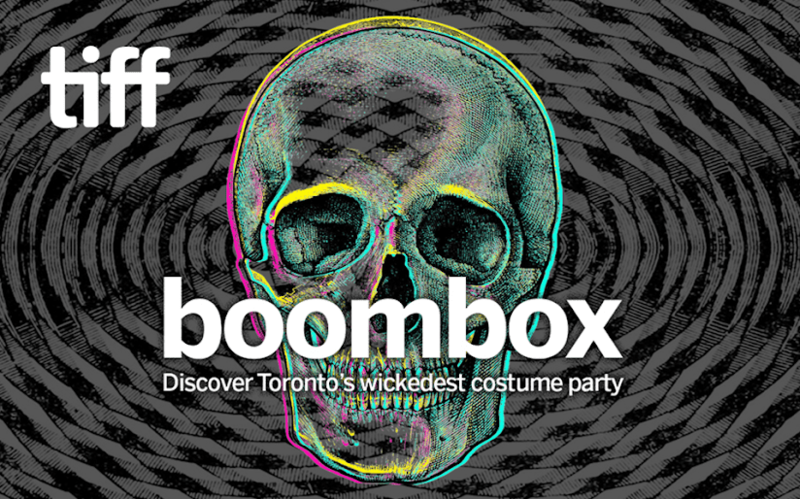 This Halloween, enter the dark world of ghouls and glam as TIFF Bell Lightbox gets spooked up with killer performances and concoctions at their annual boombox bash. 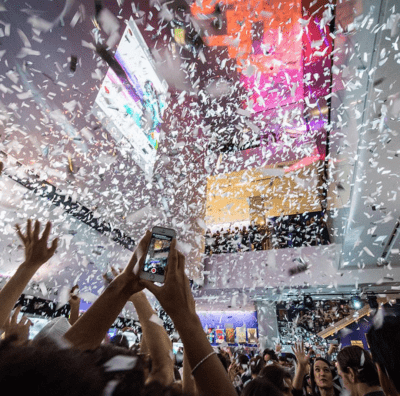 Of all the big, creative parties in town, boombox is consistently a favourite of ours, and undoubtedly the coolest way to snake around TIFF Bell Lightbox at night. Take the escalator up, or follow the arrows behind the scenes to check out installations, performances, and film noir on every level of the building, right down to the loading docks. There will be surprises around every corner! 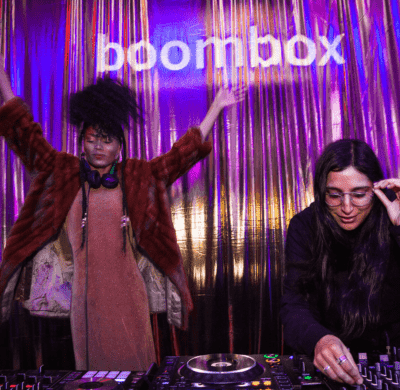 Beyond being the best Halloween bash in town, boombox is an annual fundraising event in support of TIFF, and this year’s proceeds will be directed to TIFF’s Share Her Journey campaign. Obviously, we’re on board, and we’re already planning a frighteningly fierce costume. Don’t be left in the dark: discover Toronto’s wickedest costume party. 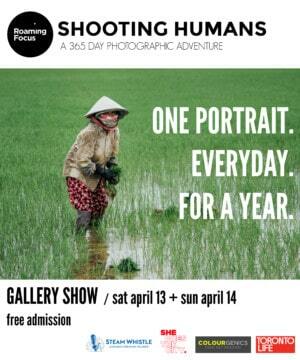 Learn more at tiff.net/boombox and shareherjourney.net. boombox takes place at TIFF Bell Lightbox on Thursday, October 25 at 9:00 p.m.